Styles and sculpts the lashes to enhance their natural contour. Delivers immediate building and volumizing action. The combination of the uniquely molded brush and easy-glide texture gives you extra lashes with instant shape. Clump-free with no un-even build-up. 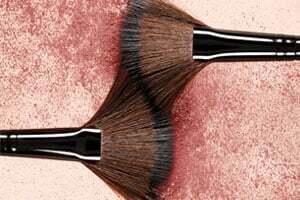 Apply from root to tip, wiggling the brush up through the lashes for a sculpted effect. Repeat for added volume. Removes easily with lukewarm water and soap.